Apple has announced plans to build a new billion-dollar campus in Austin, Texas. The company said it also plans to open new offices in Seattle, San Diego and Culver City, California – with more than 1,000 employees at each site as part of expansion plans in the US. The iPhone maker said the £790 million Austin campus will start with space for 5,000 new employees but will have the capacity to grow to up to 15,000. The firm already has offices and more than 6,000 employees in the city, its largest base outside the company’s headquarters in Cupertino, California. Chief executive Tim Cook said: “Apple is proud to bring new investment, jobs and opportunity to cities across the United States and to significantly deepen our quarter-century partnership with the city and people of Austin. 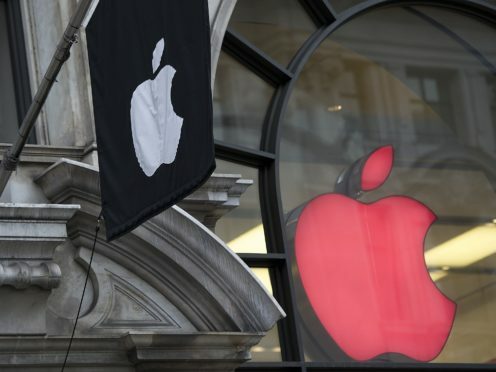 Outside the US, Apple plans to move its UK headquarters to the redeveloped Battersea Power Station site in 2021, where it will house 1,600 staff. The technology giant said the new campus in Texas would include 50 acres of “preserved open space” and would be powered by 100% renewable energy.